Retroblog: Inspiration right here, right now. Inspiration right here, right now. Projects like this are why we do what we do. It's all because of you, sharing your creativity with us through your music and in your stories. 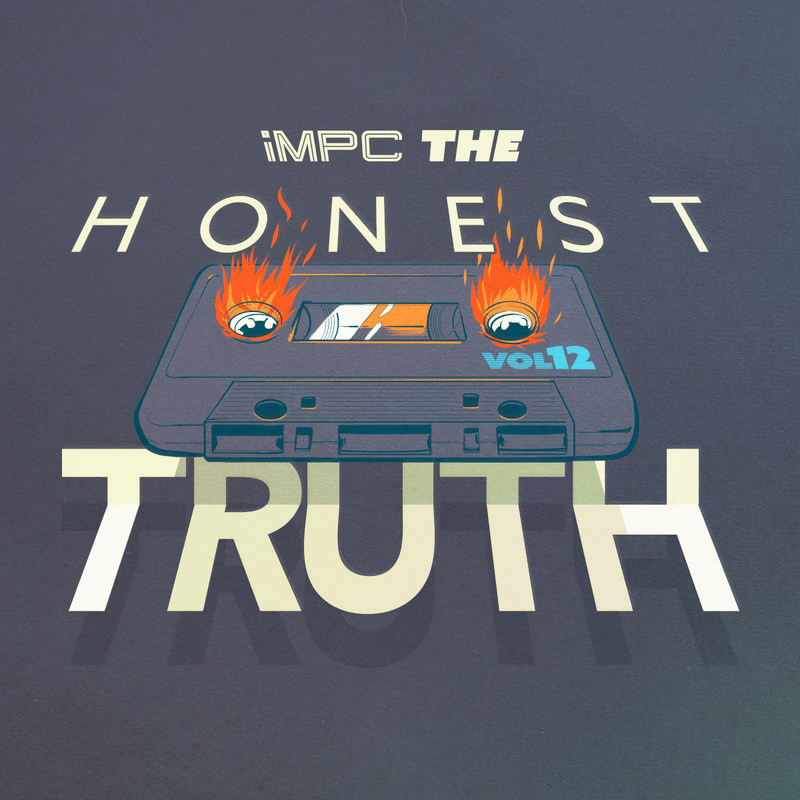 We've been listening to the latest volume of The Honest Truth nonstop over here. We're celebrating Volume 12 with a discount on Wej through Wednesday, March 8th. Save $25.00 when you enter truth at check out. Volume 12 features amazing beats from over 35 artists using iMPC and iMPC Pro. Set aside some time to listen to over three hours of inspiring music curated by none other than Mr. Cates. Today is the last day to save 50% off all iMPC Pro Packs in the Content Store. We hope this inspires you to create new music, too. 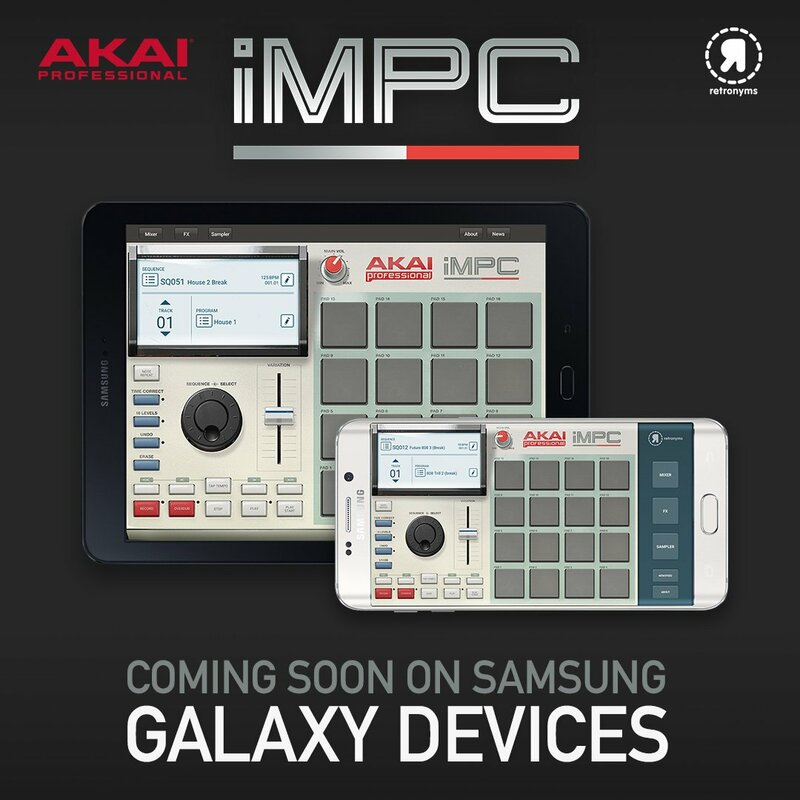 Earlier this week, we shared that iMPC is coming soon to the Samsung Galaxy Apps Store. We can't wait to see what you come up with. Follow us on Twitter and Instagram and be the first to know when it's here.